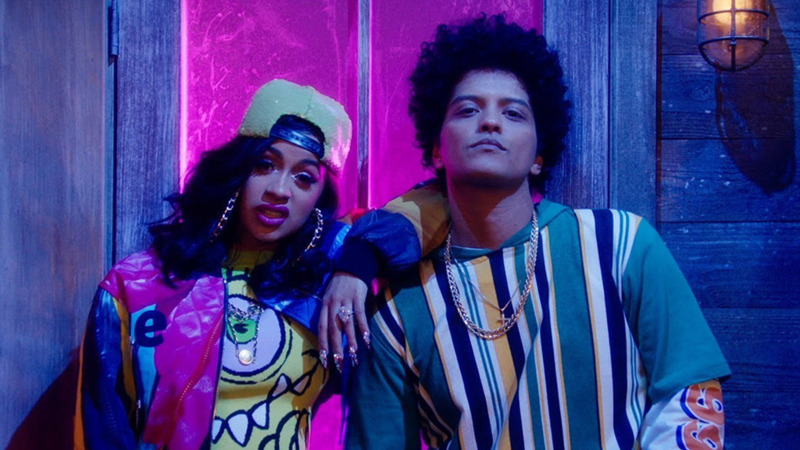 Bruno Mars and Cardi B, who recently collaborated on the upbeat song "Finesse," will perform together at the Grammy Awards. 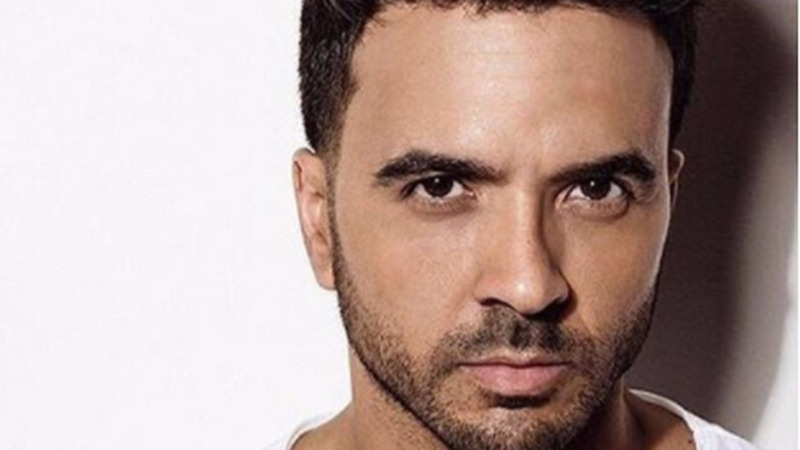 The Recording Academy announced Wednesday that "Despacito" hitmakers Luis Fonsi and Daddy Yankee, SZA and Kesha will also take the stage at the Jan. 28 show at New York's Madison Square Garden. Logic, Alessia Cara and Khalid, the trio behind the suicide prevention hit "1-800-273-8255," will perform the song with a group of suicide attempt and loss survivors selected by the National Suicide Prevention Lifeline. The track is nominated for song of the year. 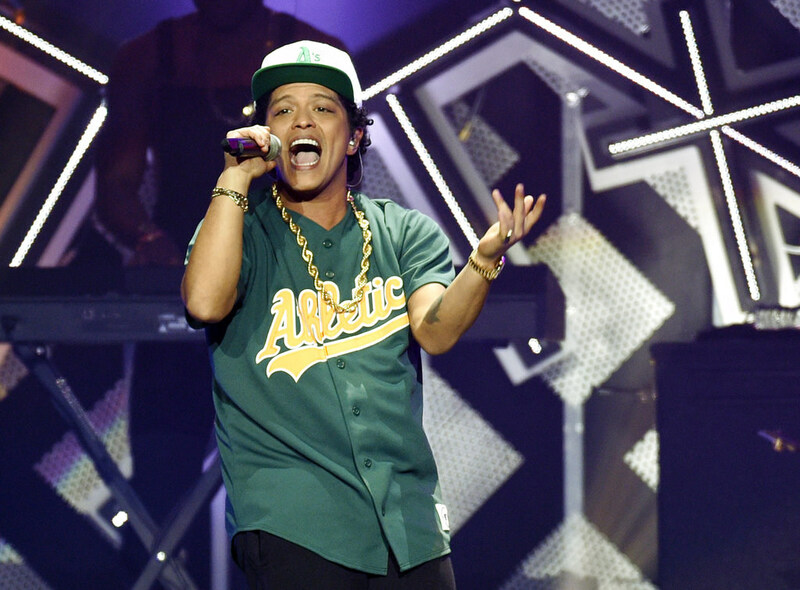 Mars' nominations include album, song and record of the year. 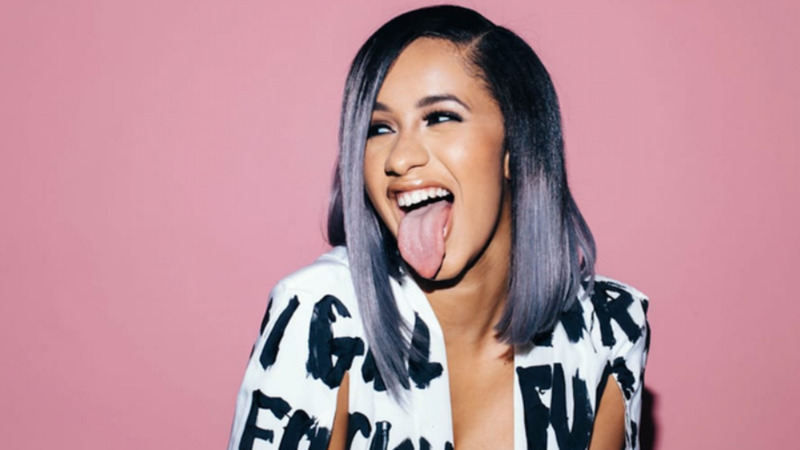 "Despacito" will also compete for song and record of the year. Previously announced performers include Lady Gaga, Pink, Childish Gambino and Little Big Town.